There is no pouring involved; place the can into the firepit. 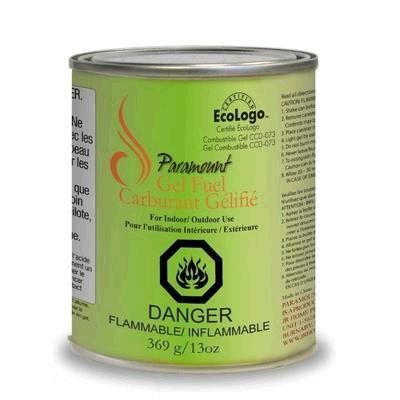 Light the gel fuel with a fireplace lighter or long match. When you are done, extinguish the flame easily by cutting the flame�s oxygen supply with the lid or snuffer tool. �Made from clean burning ethanol alcohol. * Please call us for any questions on our eco gel fuel rentals in Whistler BC, serving Squamish, Pemberton and the Sea-to-Sky Corridor.